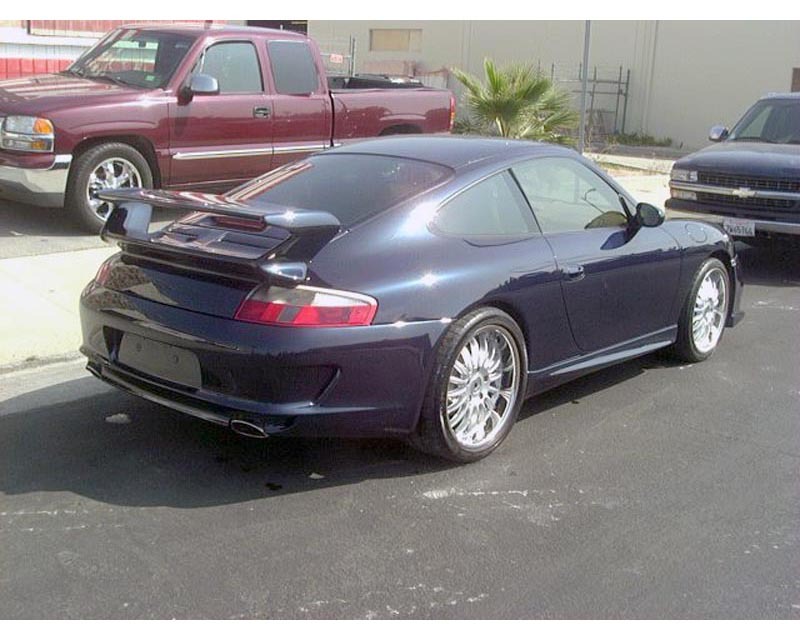 Precision Porsche now offers a 997 GT3 style rear bumper for the 996 Carrera C2 or C4 narrowbody. 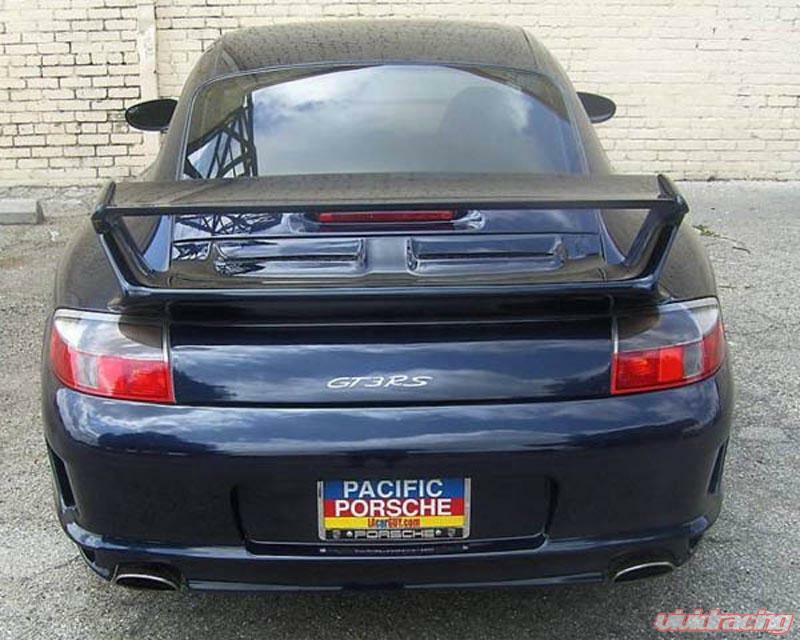 The rear bumper is a direct fit in replace of stock. It retains the standard exhaust outlets. The bumper comes unpainted. Each piece is ready for prep, prime, and painting. These bumpers are shipped via oversized freight only.